Sara Zuhlsdorf-Allyn is the Site Director at B2R South Riding. Sara is from Rochester, NY where she graduated with a degree in history and taught preschool. Sara spent years being involved with marching band, WGI indoor percussion, and drum and bugle corps, as a marching member and as an instructor. She loves seeing the growth that music students make over time. 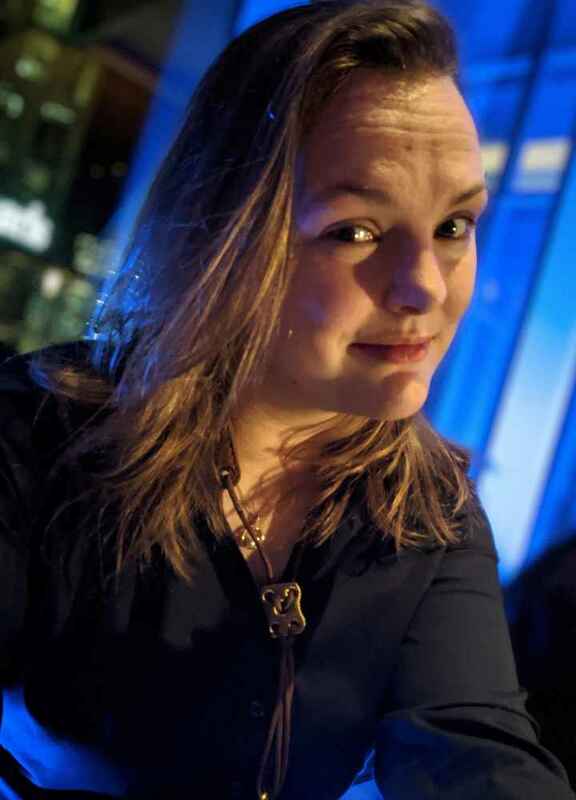 Sara enjoys most genres of music, but really enjoys listening to musicals, Janis Joplin, The Beatles, Punch Brothers, Dave Matthews Band and Glen Hansard. To quote one of her favorite teachers, any musician can be great as long as they have “trust, commitment and desire. Kiko D. teaches Voice, Piano and Early Childhood Classes at B2R South Riding. Kiko is our Assistant Director. Kiko assists with setting up our new student bands and also outside events. Kiko graduated from Berklee College of Music with a degree in Music Business and Management. 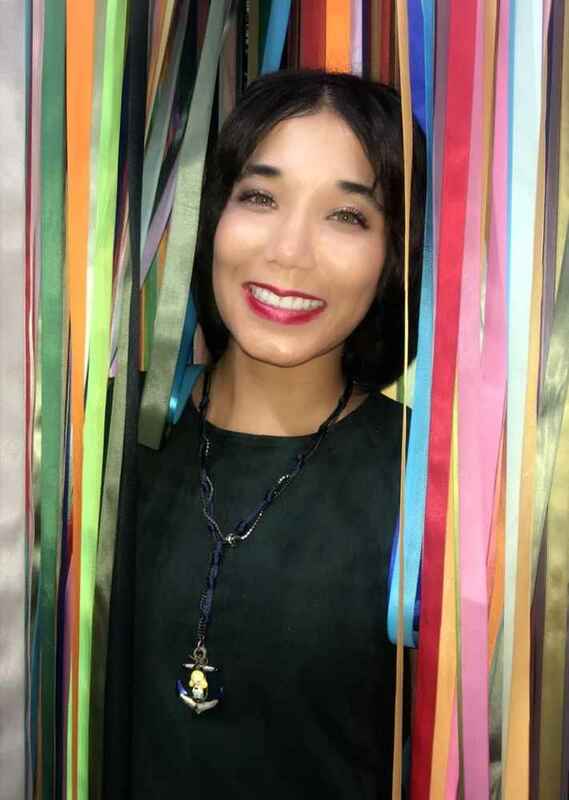 Kiko shares her passion for music with her students every day while teaching. 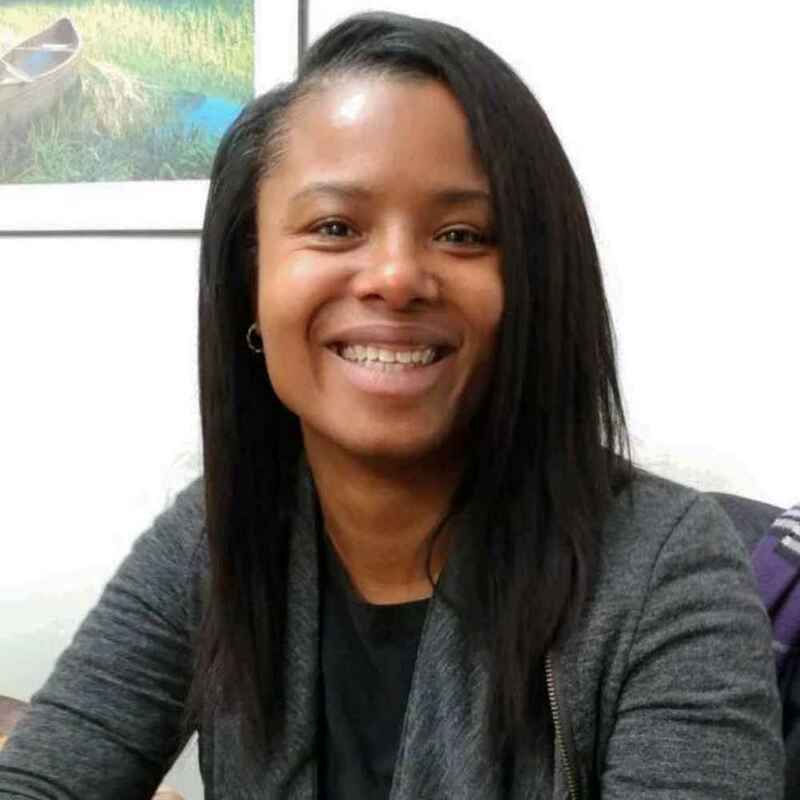 Brittani Whitten is an Assistant Director and music specialist. She grew up in Loudoun County. 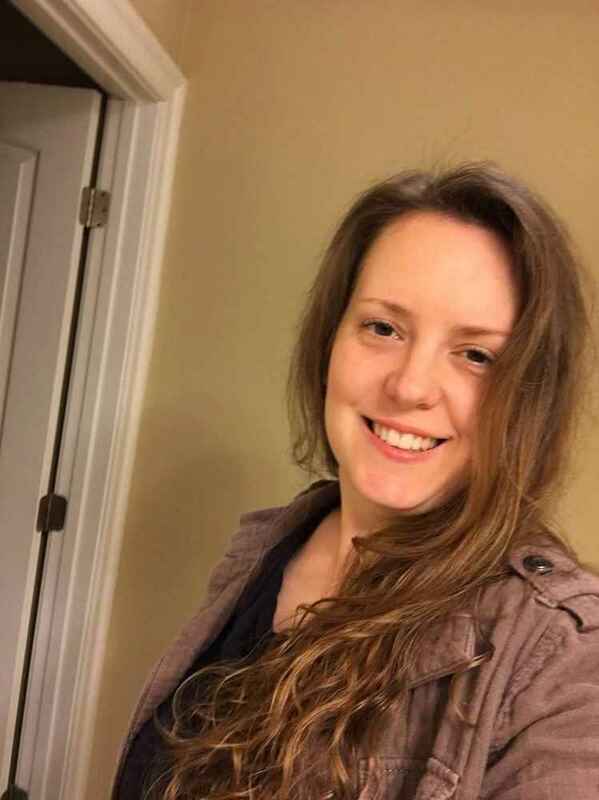 She spends her time being a marching band Assistant Director in Prince William County, adjudicating all-district and all-county band auditions, teaching sectionals along with lessons in clarinet, flute, saxophone, and piano. In her free time she volunteers at band programs in PWC and enjoys going on cruises with family. Aaron S. is a Music Specialist at B2R South Riding. 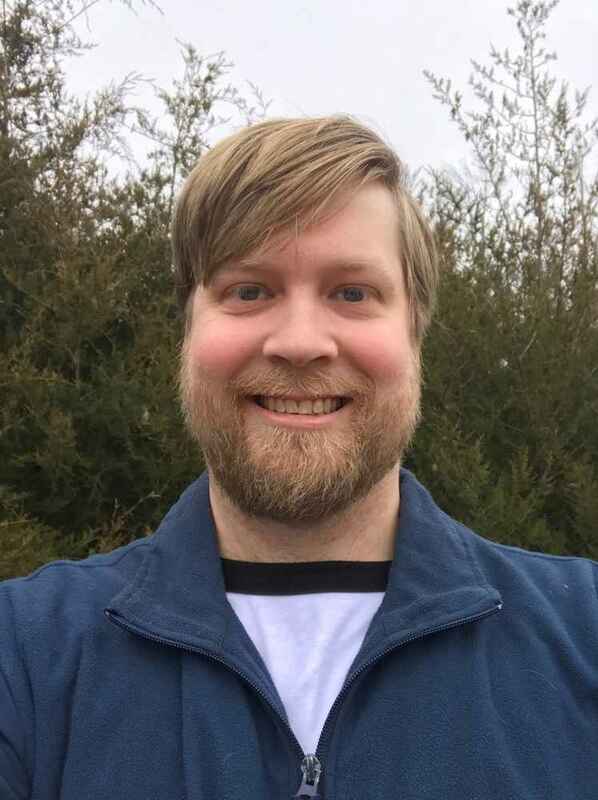 Aaron teaches guitar, bass, and is also is a band instructor. 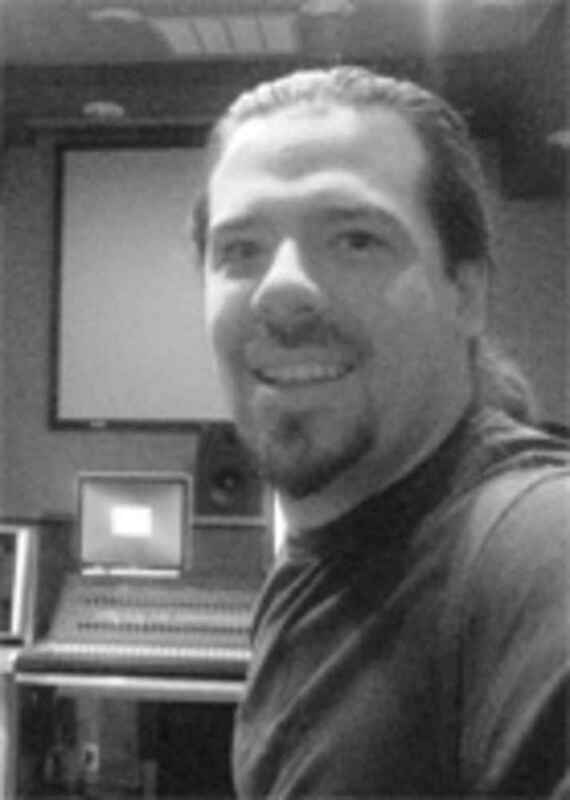 A certified recording audio engineer from The Recording Workshop in Ohio, Aaron's experience includes 25 years of live performance, studio work, group and private lessons. He enjoys most types of music and is always eager to expand his knowledge in the music/theory field. His musical interests include anything from King Crimson, Rush, Led Zeppelin, Steely Dan to Death, At the Gates, and even Miles Davis. 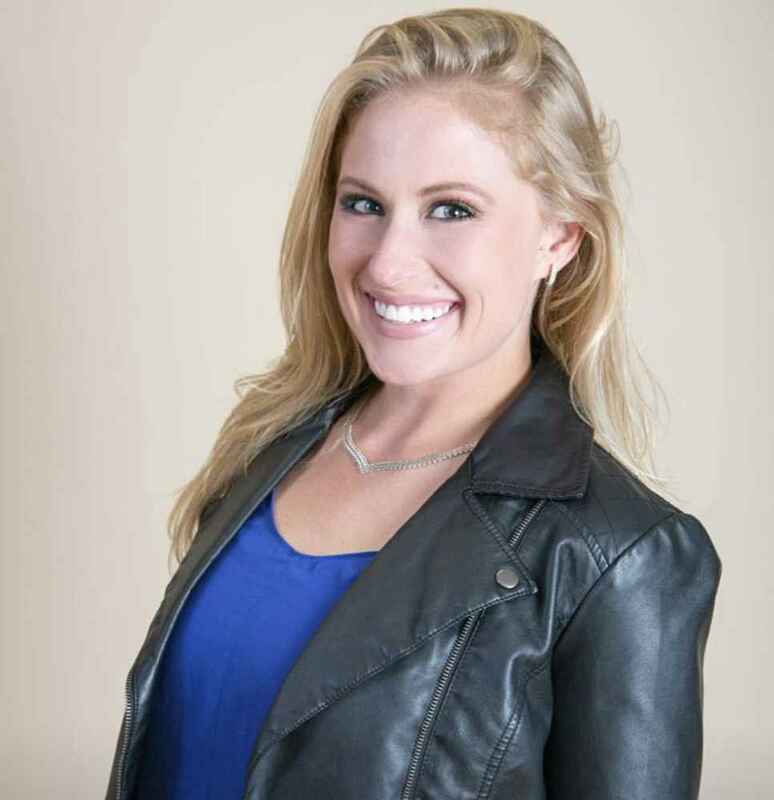 Audrey S. is a voice instructor at B2R South Riding. She received her Bachelor’s degree in music at Westminster Choir College in Princeton, New Jersey. She earned her Master’s in music and opera at the State University of New York at Buffalo. While at SUNY Buffalo, she was a three-time winner of the Cameron Baird Concerto Competition. 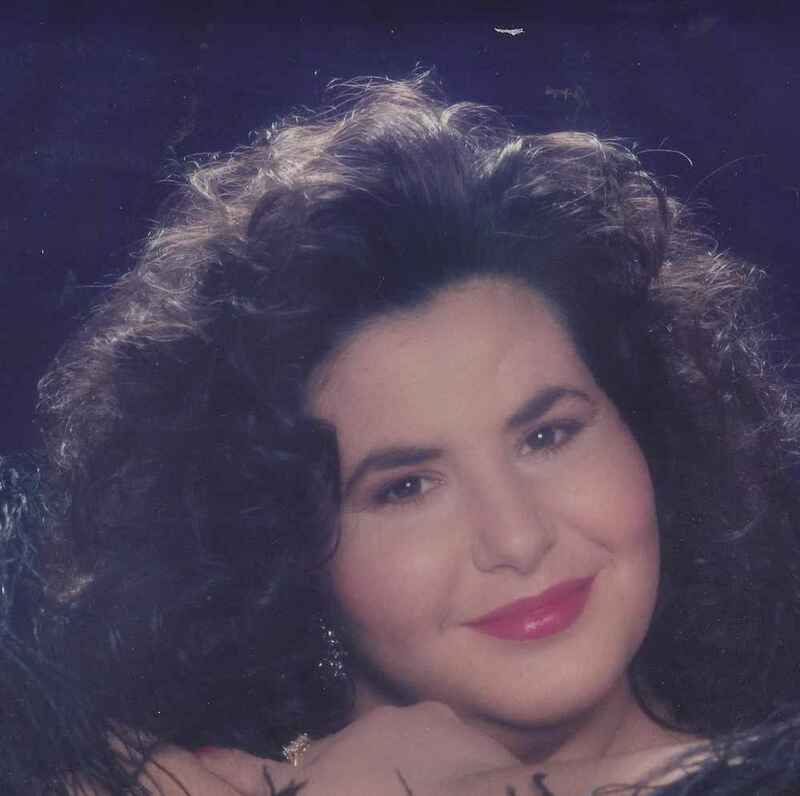 In 1995, she was the recital winner of the Richard Tauber Vocal Competition, and was a finalist in the Metropolitan Opera and New Jersey Opera auditions, as well as the New York Oratorio Competition. Audrey is an accomplished soprano, having performed solo works and operas nationally and internationally. She has performed in Carnegie Hall and Kennedy Center. She was a featured soloist in “Opus Classics Live” on WBFO Radio and performed with the Greater Buffalo Opera Company and Buffalo Opera Unlimited. She was also on the faculty of the Gow School in South Wales, the Director of Music at St. Philip the Apostle church, and the music director of the Kalina Singing Society, a Polish-American women’s choir in Cheektowaga. She served on the Board of Directors and as a judge for auditions for the Chromatic Club of Buffalo. She is excited to share her knowledge with the students of B2R! Bryce C. studied music at Bridgewater College with a focus in bass and cello. 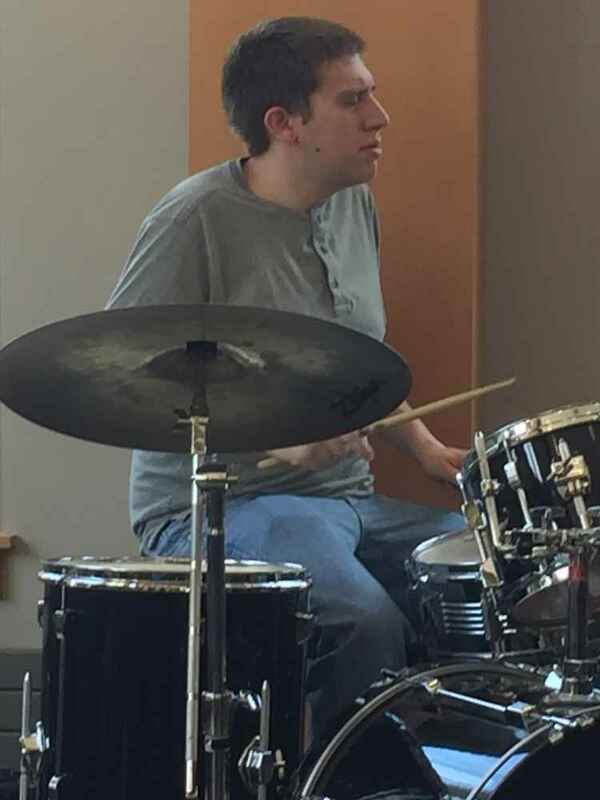 He has played guitar and bass in multiple cover bands, cello in a string quartet, clarinet and percussion in his college's symphonic band, and bass in his college's jazz band. 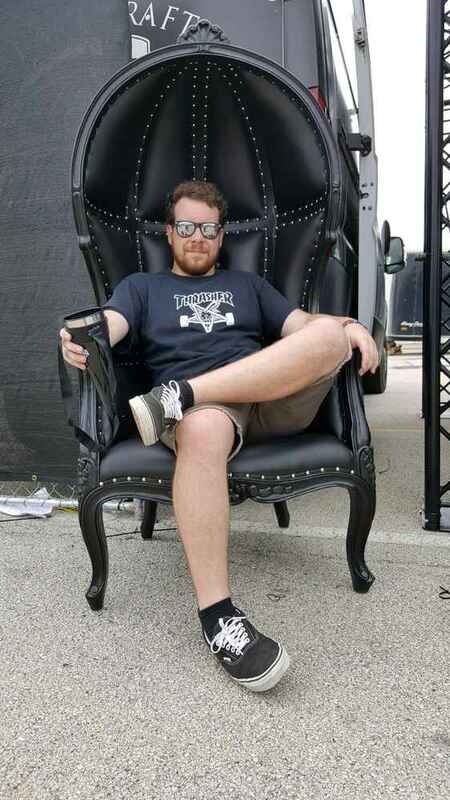 He has over a decade of experience in recording and repairing guitars, speakers, and amplifiers. He spends his time playing music and games with his friends and going on hikes. Carolyn M. has actively been involved with music from a young age. She starting singing in church choir and picked up saxophone at age 12. Carolyn is adept in Soprano, Alto, Tenor, Baritone and Bass Saxophone, with a Bachelors in Music Business and a minor in Marketing from Radford University. Carolyn also interned at local recording studios and SiriusXM Satellite Radio. She is currently working on a few recording projects, live sound engineering and is actively performing. Carolyn loves the thrill of teaching saxophone and hopes to inspire all of her students at Bach to Rock. Collin G. is a part-time Music Specialist Assistant at Bach to Rock. He is a Freedom High School student and is active in multiple sports and clubs within the school. Collin has been playing guitar for 7 years under the instruction of Aaron at B2R South Riding. He has played in bands for the majority of that time and is currently a guitarist for Thee Establishment. He enjoys listening to and playing many different genres of music including classic rock, pop-rock, and acoustic pop. Dan P. teaches drums, guitar, bass and coaches bands at B2R South Riding. He recently graduated from Towson University with a Bachelor’s degree in music with a concentration in drums and percussion. During his time at Towson he performed with several jazz combos, the Towson Percussion Ensemble and the Towson World Music Ensemble. He currently plays in a hard rock band (originals and covers) as well as the contemporary worship team at his church. Some of Dan’s biggest drumming influences include Neil Peart, Elvin Jones, Max Roach, Danny Carey, and Jimmy “The Rev” Sullivan. Dan’s primary goal as a teacher is to get students playing the music they love as soon as possible while helping them develop technique and a solid sense of time. 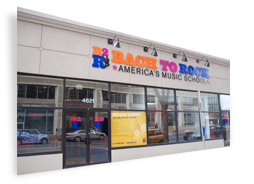 Emily C. teaches guitar, ukulele and early childhood music classes at Bach to Rock. She is currently a student at Shenandoah University, where she is working towards a degree in Music Therapy. She has been playing guitar for six years. Although guitar is her main instrument, she also plays ukulele, piano, and loves to sing. (She occasionally plays mandolin, harmonica, drums, and bass guitar as well!). She enjoys working with people of all ages, though she especially enjoys being around young children. In her free time, she likes to write her own music and listen to anything Alternative. Since music has greatly impacted her life, Emily looks forward to sharing her passion for music with others. Emily G. is a Music Specialist at B2R South Riding, teaching piano and voice lessons as well as Early Childhood classes. She earned her Bachelor of Arts in Music from Coastal Carolina University where she focused on Music Education. She has been playing piano as long as she can remember, and has had various teaching opportunities, including private lessons and leading University choral ensembles. 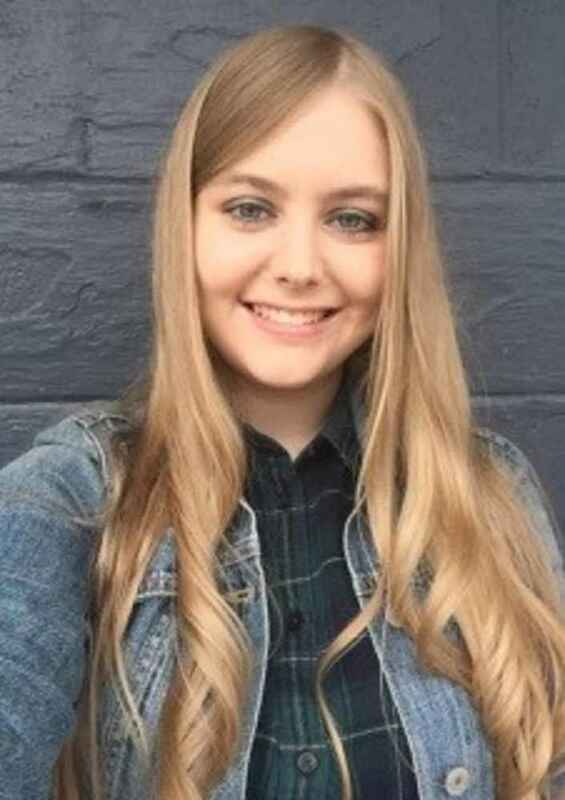 Emily has an undying fascination with music theory, and strives to give her students a good theory foundation that will make the rest of their musical journey even more interesting and fulfilling. In her free time, she enjoys reading, playing Bach, collecting minerals, taking care of her pets, and going on adventures. Gokul C. is a music specialist and band coach at Bach to Rock. He has over a decade of musical experience and recording with a concentrated Certification in Music Recording Technology. He has been a strings player in several live and studio musical arrangements with performances being involved in jazz ensembles, orchestras symphonic and string, bands Duo to Quintet, string Trios, and, Quartets. Gokul also has the honor of running sound for many events small and large, local and national, urban and rural, private and public, domestic and foreign. He is a lifelong student of the guitar. With musical beginnings in classic rock and metal, his influences include and go beyond Deep Purple, Pink Floyd, J. Brahms, F. Chopin, M. Mussorgsky, The Beatles, GNR, RHCP, Iron Maiden, The Smiths, SRV, Stevie Wonder, Gojira, LoG, DMB, Prince, and many others in various genres of music. With a lifetime of music ahead, he shares what he learns with others along the way! Jennifer R. started playing trumpet in the 4th grade, and continued with it through middle and high school, where she loved playing in the marching, jazz, symphonic, and all-county bands. She received a Bachelors of Music, and a Bachelor of Arts in German, at Guilford College in Greensboro, NC. 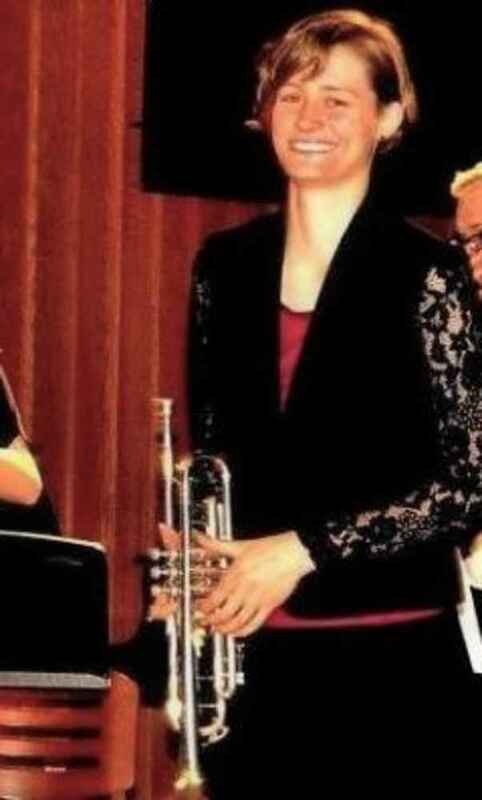 She then went on to get a Masters of Music in Trumpet Performance from Shenandoah Conservatory in Winchester, VA. She now enjoys teaching and performing in various settings and styles across Northern Virginia. Jin P. teaches piano at Bach to Rock. She is a classically trained pianist, with a Bachelor of Music degree in Piano Performance from James Madison University’s School of Music. 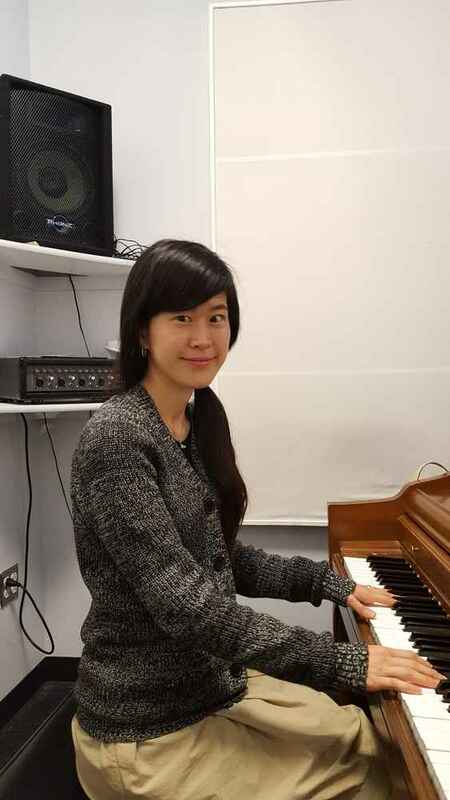 Jin is an experienced teacher, having taught piano and music theory to many students of various ages and musical backgrounds. She enjoys attending master classes and concerts, as well as participating in piano pedagogy seminars and piano festivals in the summers. She is passionate about music education and is always striving to become an influential musician and teacher. Jorge A. is a strings and piano teacher at B2R South Riding! He is an accomplished cellist and holds a B.A. in music with a concentration in cello performance from Shepherd University. While at Shepherd, Jorge received the Friend of Music scholarship; played with the Two River Chamber Orchestra, performed at the Honors Band recital in 2009-2010 and played in the Preparatory Orchestra as principal. He also sang as a Baritone in the Masterworks Chorale, played the xylophone in marching band, as well as participating in the pit of several musical productions. Throughout his music career, Jorge has received cello instruction from various teachers, among them are his first cello instructor Katiuska Yuztiz, from Venezuela, Taylor Cruz Almao from Piedmont School of Music, Camilo Perez from Winchester, VA, Dr. Shaw from Shenandoah University, and former cello instructor Stephen Czarkowski, from Shepherd University. Jorge currently plays with several orchestras in Northern Virginia. Katie P. has been playing guitar since she was 12 years old. She recently graduated from the Blair School of Music at Vanderbilt University with a Bachelor of Music degree in Guitar Performance, a concentration in pedagogy, and a minor in English. At Blair, she studied under Stanley Yates, John Johns, Dr. Richard Todd, and Joe Rae Phillips. 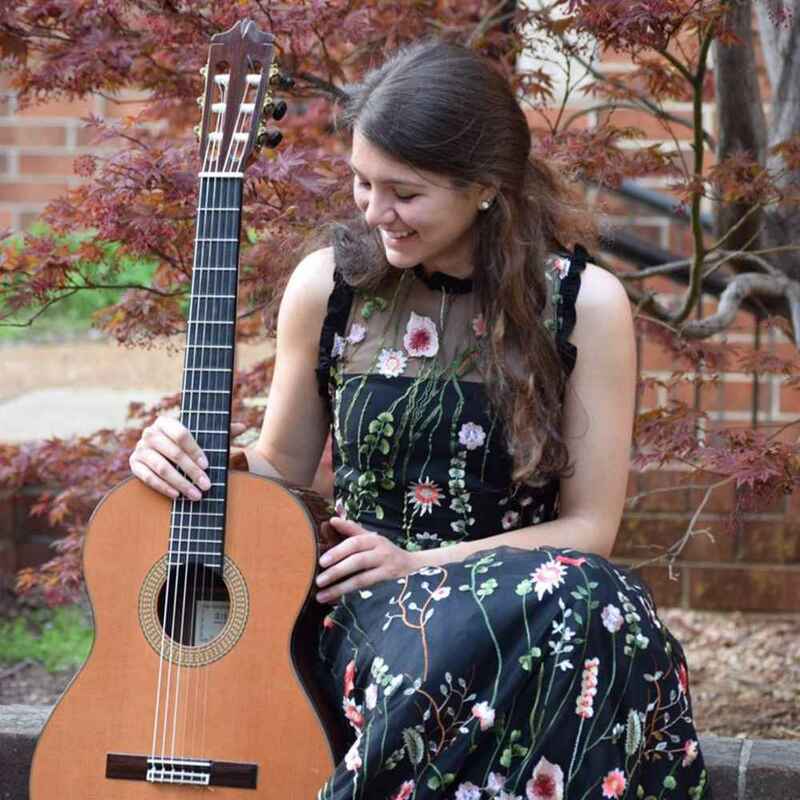 She attended the Eastern Music Festival in Greensboro, NC for the 2016 and 2017 seasons where she performed in masterclasses with renowned guitarists Jason Vieaux and Julian Gray. She has also performed in masterclasses with SoloDuo, Benjamin Verdery, and Judicaël Perroy. Before transitioning to classical guitar, Katie played acoustic guitar and performed at various open mics in northern VA. In addition to her love of performing, Katie is a passionate music educator. She taught guitar at the W.O. Smith Community Music School in Nashville, TN for three years. Although her primary instrument is guitar, Katie has also taken piano lessons and studied piano at Blair for two and a half years. When she is not playing guitar, Katie can usually be found reading, playing with her dog, or watching "Friends" re-runs. Kiara R. String and Piano Instructor. Kiara has been playing the violin since she was 7 years old and has won numerous competitions with the Levine School of Music located in Washington, DC. Kiara has a Bachelor’s degree in violin performance from Shenandoah Conservatory and studied with Professor Akemi Takayama, former violinist of the Audubon Quartet. Kiara has studied abroad in London with Remus Azoitei from the Royal Academy of London. She has performed in master classes with Vadim Repin, David Salness, Aeolus Quartet, and the Mendelssohn Piano Trio. She also attended a masterclass with Joshua Bell for the White House Music Series: Classical and participated in a festival in Leichtenstein, Europe. She has toured with the Shenandoah Conservatory Symphony Orchestra in many cities in Spain in 2014. In 2015, the Shenandoah Conservatory Symphony Orchestra also premiered the Blues Symphony composed by the renowned Wynton Marsalis. Luann C. is a string and piano instructor at B2R South Riding. Born into a musical family in Tennessee, Luann wanted to be just like her big sister and play violin. After a year of pestering her mother for lessons, she finally began playing at almost 4 years old. Growing up she learned to play piano and viola as well. Luann took any music class that would fit into her schedule at college including cello, piano, voice, and conducting. She also performed in two different orchestras as a violinist and a cellist. Luann graduated from Brigham Young University with a degree in History. With over 30 years of performing experience, Luann is eager to pass on her passion for music to her students. 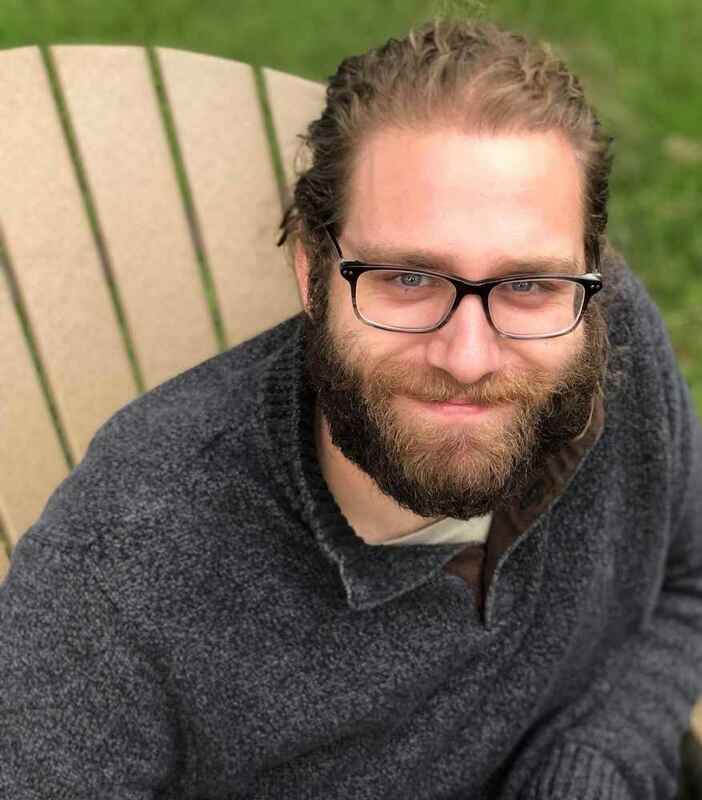 Matt B. teaches guitar, piano, french horn, percussion, Early Childhood classes and coaches bands at Bach to Rock South Riding. Matt graduated with his Bachelor of Arts Degree in Classical Guitar from Bridgewater College. He has played in a cover band, played french horn and percussion in his college's symphonic band, and also played in a guitar trio in college. He volunteers his time with local charities in Loudoun County. Matt currently likes to work in his garden and play music when he has free time. Micaela F. is a Teacher's Assistant here at Bach to Rock South Riding. She started coming to Bach to Rock in 5th grade. Her first instrument was the violin and she is currently in the top orchestra at her school. After 5 years of violin she decided to learn guitar! Micaela helps with birthday parties, events and with classes. Music has been a very influential part of her life and she hopes that she can make it a part of many others. Patricia S. is a music specialist at Bach to Rock. 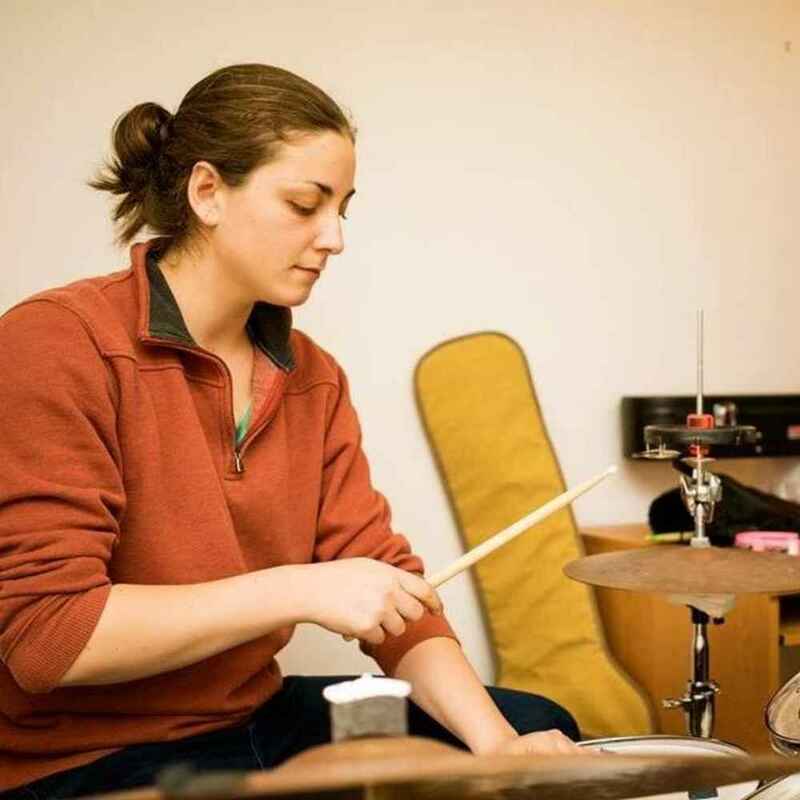 Patricia studied percussion for over 10 years in a variety of settings, she intends to utilize an eclectic background in percussion to equip beginner to intermediate students with fundamental theory concepts, site reading comprehension, and rudiments in order to fulfill their role in the rhythm section. Patricia became well versed in jazz and big band instrumentation while performing with the Middlesex Jazz Orchestra in Concord, MA. She continued her studies at Eckerd College in St. Petersburg, FL where she enrolled in a rigorous 12 month course concentrating on the history of Latin music, Brazilian grooves derived from the Samba, and the genre’s many other basic rudiments. Patricia currently plays percussion for three locals bands - The Charlie Bare Quartet, Young Hands, and The Stump Devils. Patricia devotes significant time and attention to in-studio work and spends most weekends performing at popular venues across Northern Virginia and Maryland. Patricia admires tasteful drummers such as Carter Beauford of The Dave Matthew’s Band and Stewart Copeland of the The Police. Most of all, Patricia enjoys teaching and hopes each and every student will acquire the confidence and skill set to develop a lifelong passion for music. Phillip H. is a brass and a piano instructor at Bach to Rock South Riding. Phillip began studying piano and trombone at the age of 12. While learning these two instruments he was also playing at his home church. Other earlier musical memories consist of performing with Saxophonist Chris Vindalin, who was the saxophonist for Chuck Mangione. Phillip Harris was the lead trombonist in the Jazz Band in his freshmen year. Phillip also participated with the Marching Band becoming the Brass Section leader his senior year. Phillip was the Minister of Music at New Fellowship Deliverance Church. 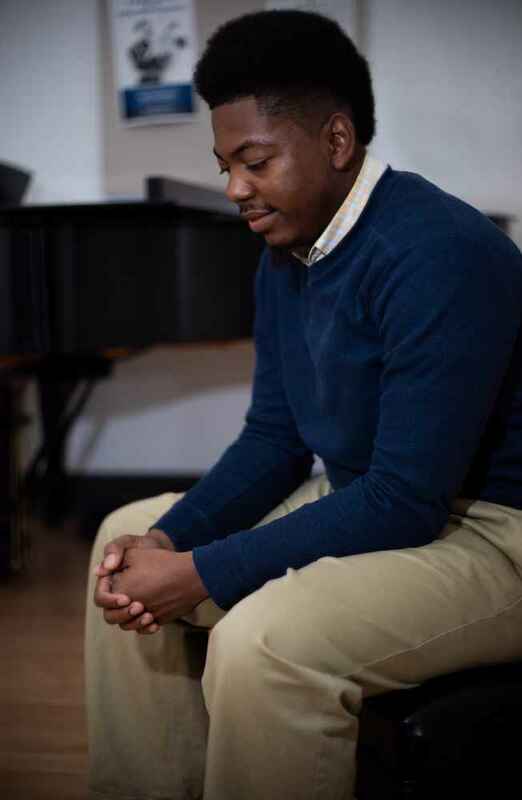 Phillip attended George Mason University receiving his Bachelors in Music and a Minor in Jazz studies in the May 2016. At GMU he played with Symphonic Band, the Mason Jazz Ensemble, and the Green Machine. Phillip was the Music Director and pianist of the Gospel Choir called the Anointed Vessels of Unity (AVU). Phillip enjoys working with kids and helping them reach their highest potential in music. He brings energy and excitement to every lesson. 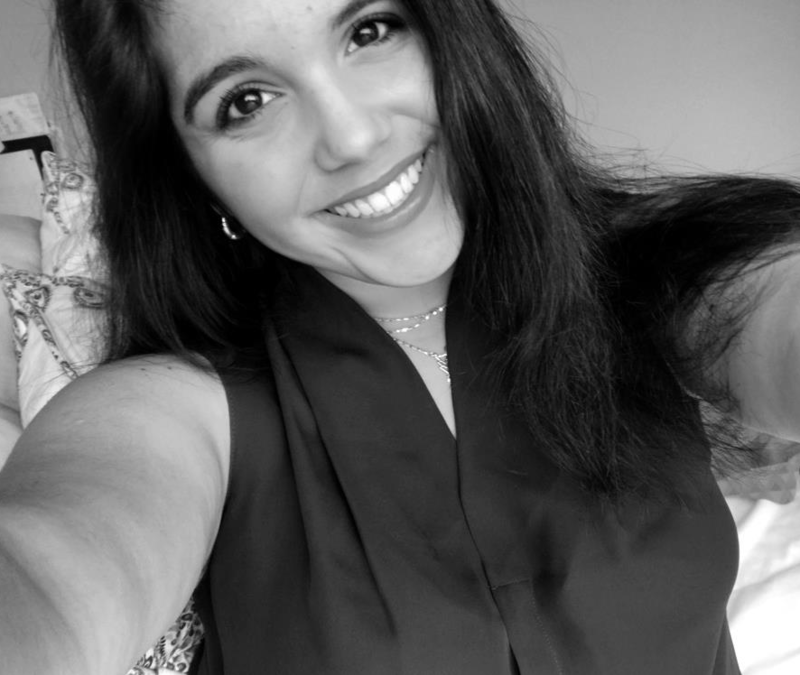 Sammi C. specializes in voice, piano and early childhood music education programs with the Bach to Rock South Riding team!! She is also trained in guitar, percussion, flute/piccolo and organ. An avid supporter of arts and arts education, her formal studies began when she was five years old. 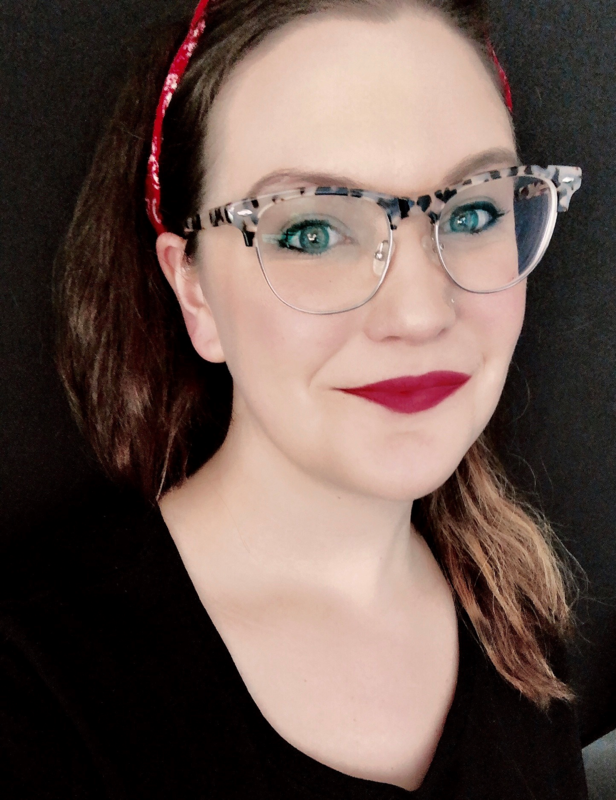 Sammi holds a Bachelors of Arts in Music from Seton Hill University and attended Shenandoah Conservatory of Shenandoah University for graduate Music Therapy studies. Favorite musical theatre performances include A Funny Thing Happened… (Philia), Cinderella (Cinderella), Brigadoon and Cabaret. She is proud to celebrate, support and advocate for music education in Virginia - "Bach to Rock On!" Shane M. was born in Boston, Massachusetts in 1992. Music has always been a passion of his. He was raised listening to all different kinds of styles and genres of music from classical, to blues, to electronic, or rock. Shane has been playing guitar for 6 years, though both of his parents are talented musicians. He also knows how to play bass guitar, ukulele, piano, and dabbles in a multitude of other instruments. Shane absolutely loves working at Bach to Rock and enjoys teaching children. He believes that music is a fundamental part of human society and various genres show the social-political status of human beings through the times. 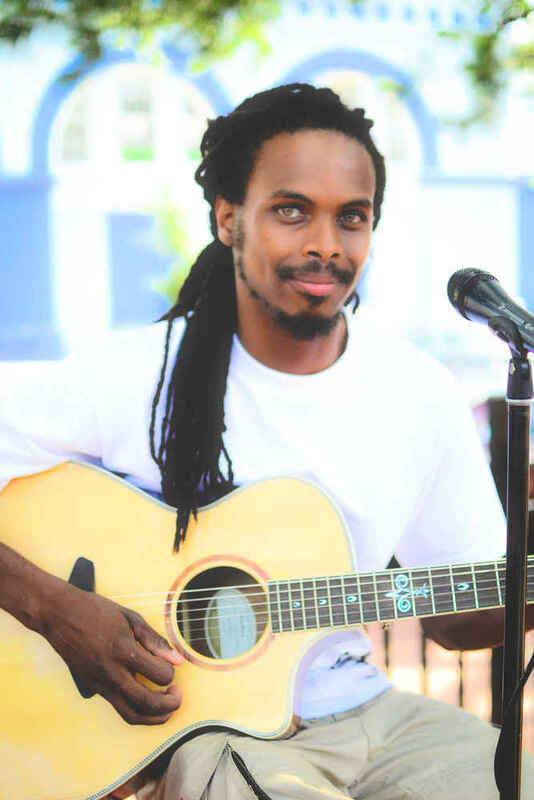 Torrey B. is a voice, guitar and band instructor at B2R South Riding. He began performing in church choir at the age of 7 and has had a passion for music ever since. He was a part of several choirs throughout high school, including the Mount Vernon Madrigal Choir, and attended Radford University to study Vocal Performance and Media Studies. Torrey B. is a Singer/Songwriter who has taken part in several recording projects including his own debut EP, and currently performs live in the DMV area nearly every weekend. He is the leader of a local band called "FreeSoul" that specializes in Soul and Rock N Roll covers as well as several original songs. Torrey is dedicated to the idea that music can make life better and takes joy in spreading that sentiment to those around him.